If old movies and TV shows were to be believed the year 2000 would have us living in a veritable technological utopia. There would have been flying cars, tech made for everything from making breakfast to getting dressed, and the world would look more or less like that of the Jetsons. Only, what if they were right? What if we were supposed to have that future? 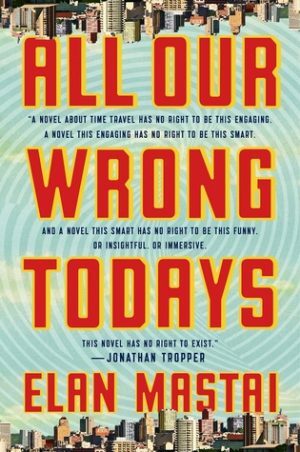 Only Tom Barren, the not-quite-so-genius son of the definitely-genius Victor Barren, leading expert on time travel, made one rash decision (well, one really important rash decision along with all the other, smaller ones) and doomed that world to forever grace the pages of science fiction, never to be born. When first picking up a new book I’m always hesitant. Will I like it? Will I hate it? Will I become obsessed with it? These questions double when I am aware that the book is the start of a series. So, imagine how many questions I had when picking up this book. My reasons for hesitation, despite having come upon it as a former coworker did the cover art and knows of my fantasy obsession, really stemmed from the fact that this book is part of a proposed series. Which means, should I become obsessed, I will need to wait for the next installments. So, while I was hesitating due to my usual “getting involved in a series” questions I decided something: just go for it. I am glad I did. Read on if you want to know more about why you should read this book. 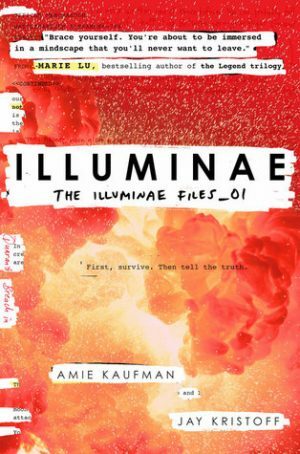 Illuminae by Amie Kaufman and Jay Kristoff is a sci-fi novel with unique formatting, a rogue AI, a little romance, and giant space ships. This is the story of Kady and Ezra, two teens whose day goes from a terrible morning as they end a year long romance to cataclysmic by lunch time when a rogue ship opens fire on their city. Sure, the mining colony might not be entirely legal, but wiping it off the face of the map is a pretty big overreaction. And their attackers don’t want witnesses. Crammed into three ships, the survivors struggle to outrun their adversaries, all while dealing with an outbreak of an unknown plague and a secret the higher ups are willing to kill in order to cover up. 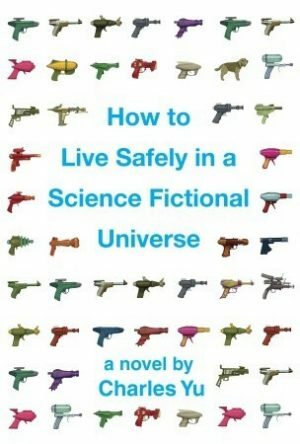 How to Live Safely in a Science Fictional Universe by Charles Yu has won several awards, has a pretty awesome title, and an interesting premise. The main character, referred to as Charles Yu the very few times he is named, is a time machine repairman. Haunted by his past, he lives largely between time. Ten years for him is only a handful of days as far as the rest of the universe is concerned. One day, he meets a future version of himself, winds up in a time loop he must break out of, and is trying to save his father from wherever it was that he has mysteriously disappeared to. 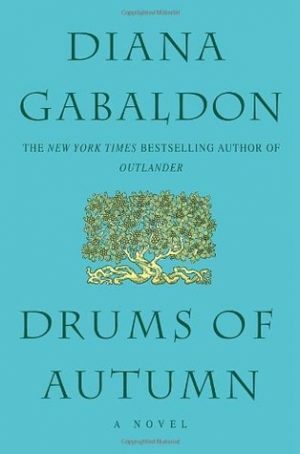 We are at book four in this series and now I find myself starting to, sadly, wane in my love for the series. This book, to date, is as far as I’ve read and I need a bit of a break after this one as I’m slightly disappointed in this book and, truthfully, I need to find time to read the books that follow this one. Spoiler alerts ahead, once again. 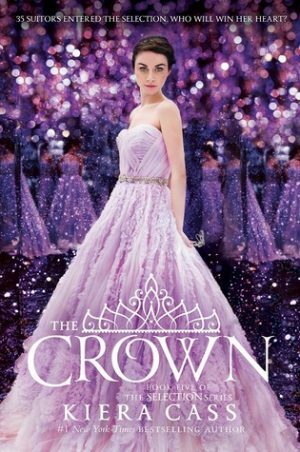 This may be the end of the Selection series (at the time of this review I have not seen any previews or hints at another book in the series). As far as endings go this is the way to do it. 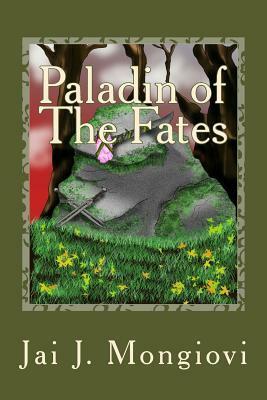 When Eadalyn feels everything closing in around her she knows she must take control of the country and her fate. 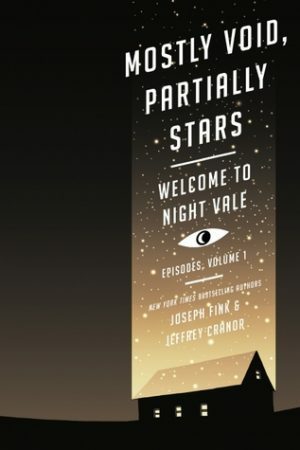 Mostly Void, Partially Stars, written by Joseph Fink and Jeffery Cranor, is the first volume in a series of a books featuring episodes of the podcast Welcome to Night Vale. Two volumes have been released thus far, the second being titled The Great Glowing Coils of the Universe. A must-have for fans of the podcast, this book contains the complete transcripts of the first 25 episodes of the Welcome to Night Vale along with one of the live shows, Apartments, a particularly excellent episode and one which I wish I’d known about earlier. Before each chapter is a small section by one of the creators or a member of the cast talking about that specific episode or the show in general, and some wonderful illustrations by Jessica Hayworth. 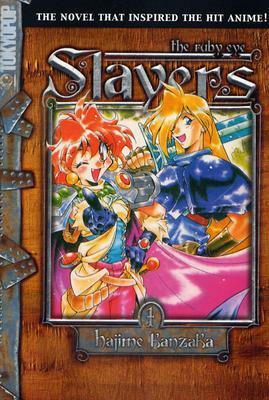 Slayers: The Ruby Eye is the first book in the Slayers series by Hajime Kanzaka. 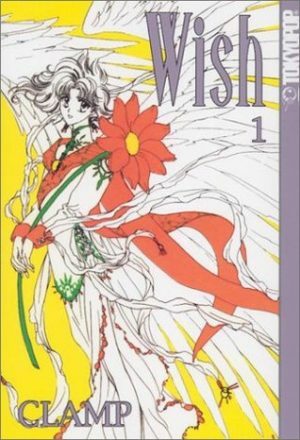 Originally published in Japan in 1996, the translation was published eight years later in 2004 by Tokyopop. The story is centered on fifteen year old sorceress Lina Inverse and her newfound traveling companion Gourry Gabriev, a swordsman. A simple plundering of a bandit’s hideout for some loot has unforeseen and far reaching consequences for Lina, including a whole lot of people that would really rather see her dead. 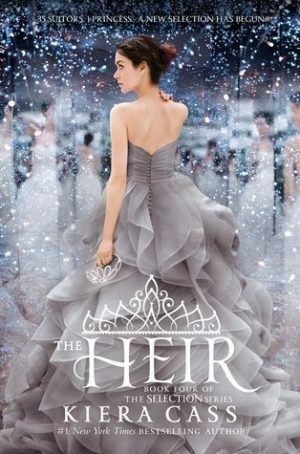 If you have returned to the Selection Series to find out more about the future of Illéa after America Singer, Aspen Leger and Prince Maxon had their chance to stir things up in the first three books, welcome back. If you haven’t read the first three books I suggest you go back and read them before reading this review or this book. 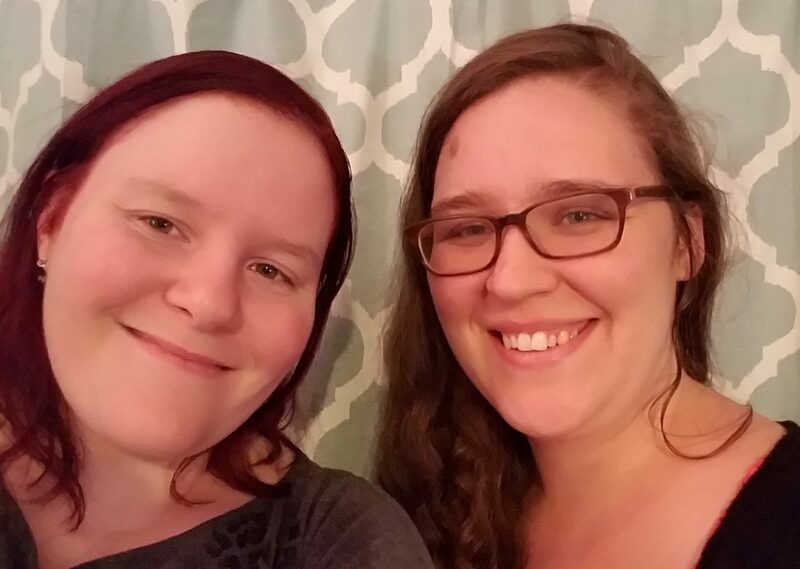 Warning, major spoilers for the first three books and this book ahead.